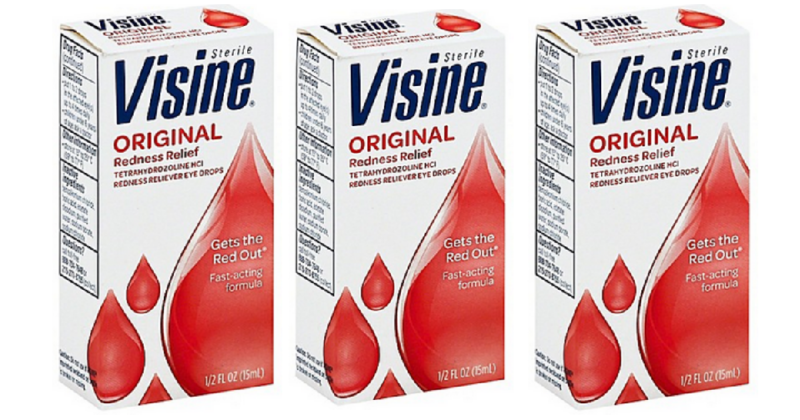 Say no to dry eyes with savings on Visine Products. Print your $1.50 off coupon to pair with Bonus Rewards for $2.29 drops at Walgreens this week. Get two bottles with this deal starting 10/21. –like getting it for $4.58 or $2.29 ea.